Okay maybe there is a little more to be said but for this event I will let the pictures do most of the talking. Before the photo reel though, let me give you a little background. 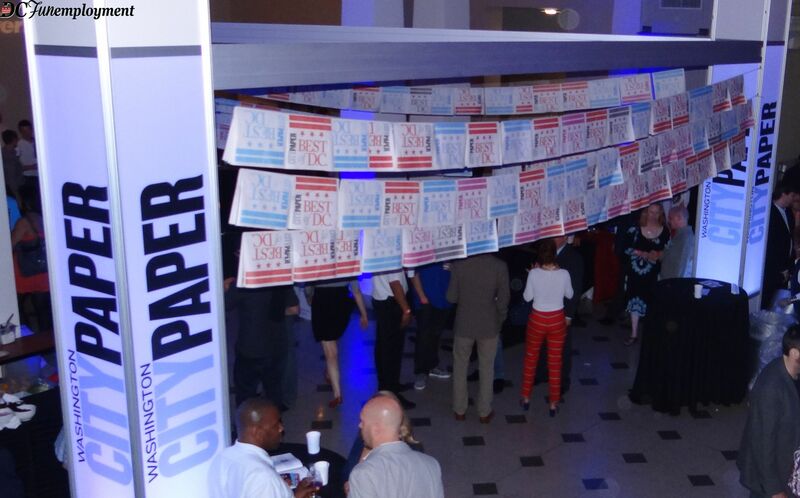 The Best of DC Fete is a celebration of Washington City Paper’s Best Of 2013 winners from both their editorial and reader votes in over 300 categories! 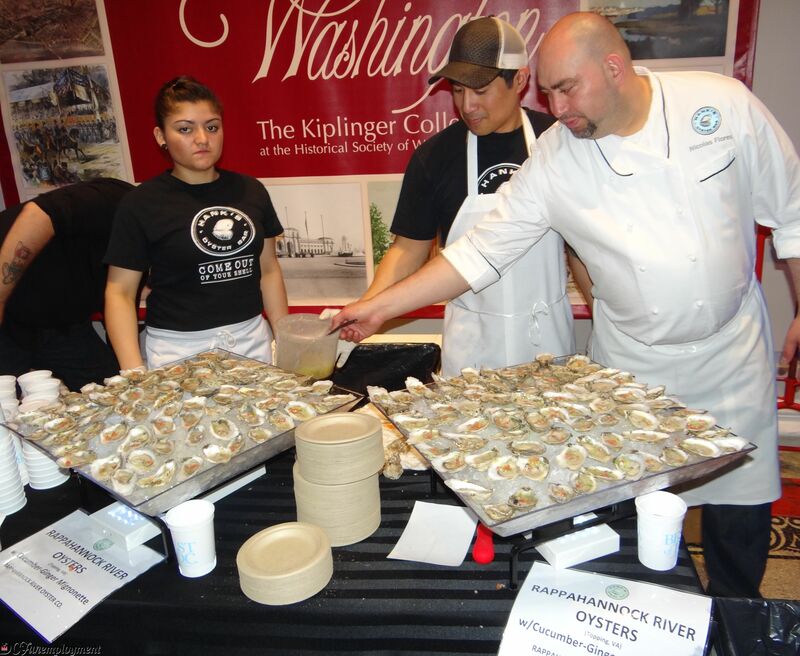 For one night they brought together 50 Best of D.C. winners and finalist restaurants, local breweries & other artisans to wine and dine us. 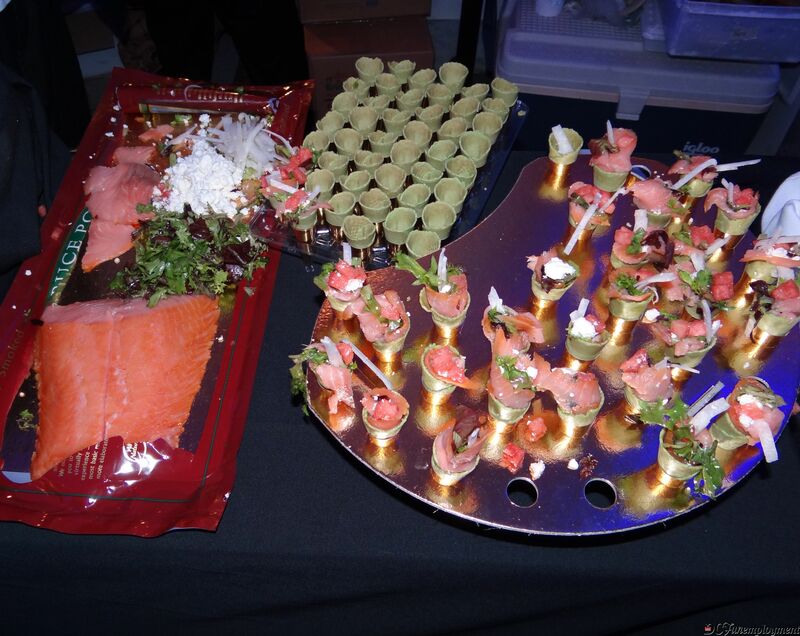 To set the mood, they also had 5 live entertainment stages in addition to all the food and drink to make this one of the Best D.C. event of the year! A portion of the ticket sales will be donated to Food & Friends to help deliver hope, one meal at a time the Best of DC Volunteer winner. 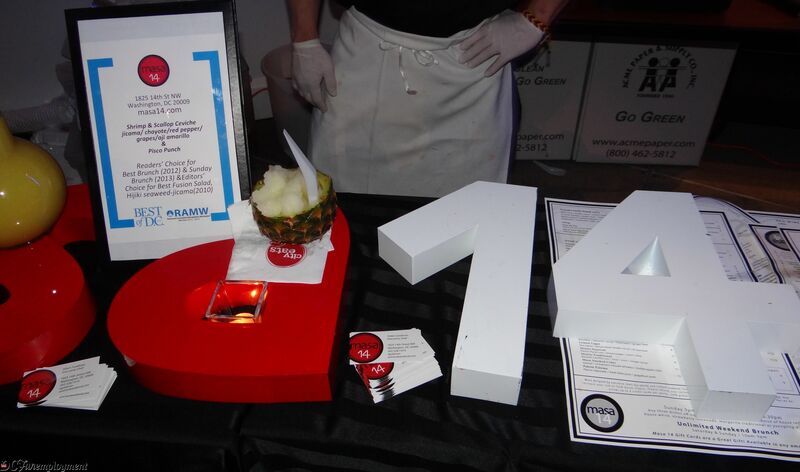 Food & Friends is a local nonprofit that provides meals, groceries and nutrition counseling to children and adults in the Washington region living with HIV/AIDS, cancer, and other life-challenging illnesses. When I first arrived, I was pleasantly surprised to see a couple of familiar faces!!! 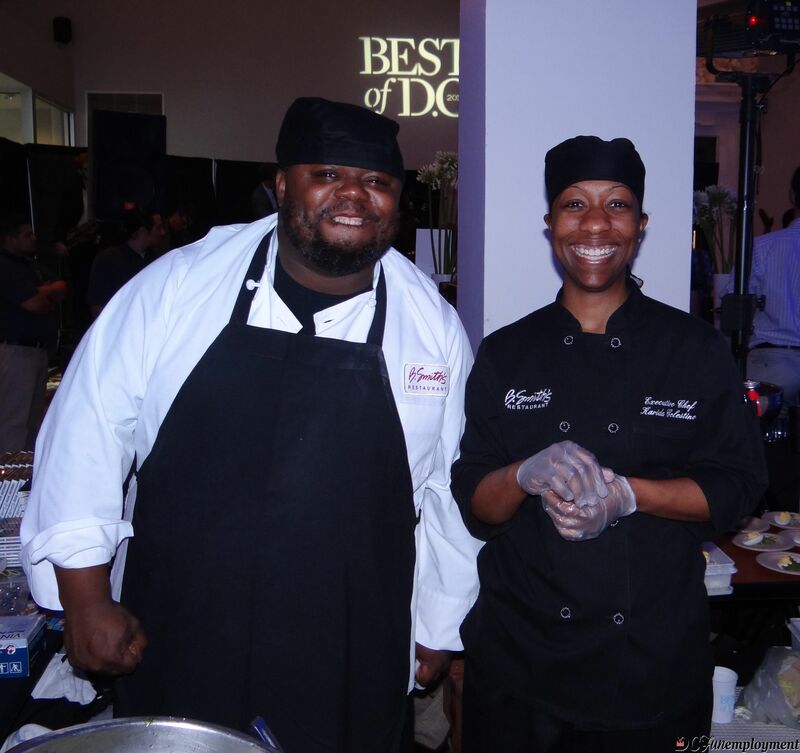 Chef Karida Celestine and Chef Steven Hughes making some delicious bites from B. Smith for everyone to try. 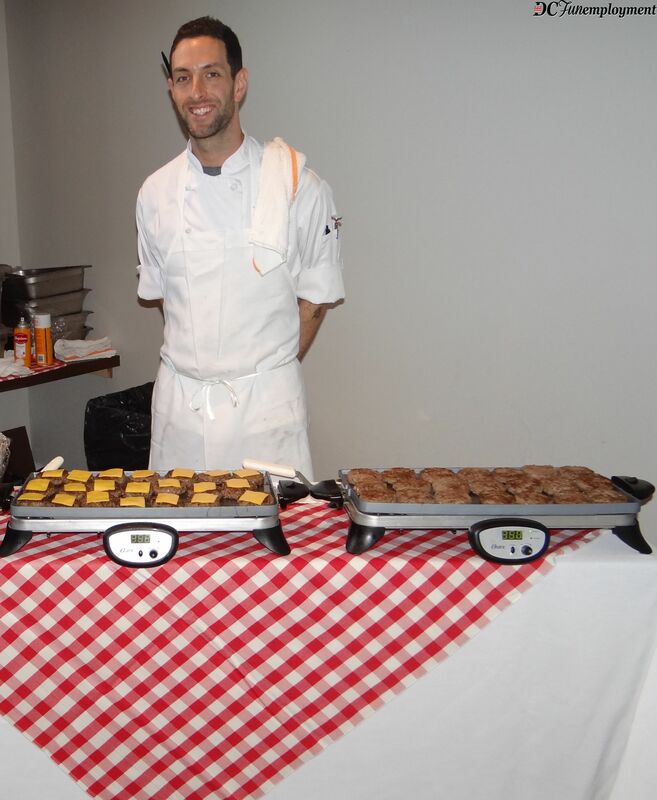 PJ Clarke’s was cooking up some delicious mini burgers that were BOMB!!! 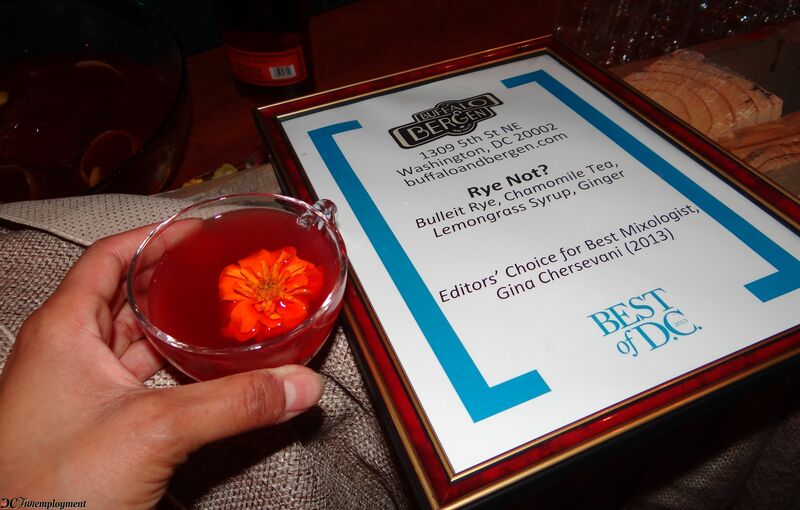 Best Mixologist Gina Chersevani showed us why she was the best with her “Rye Not? cocktail” that was delicious!!! The handsome men of Range! Hank’s showed me that I do like Oysters!! 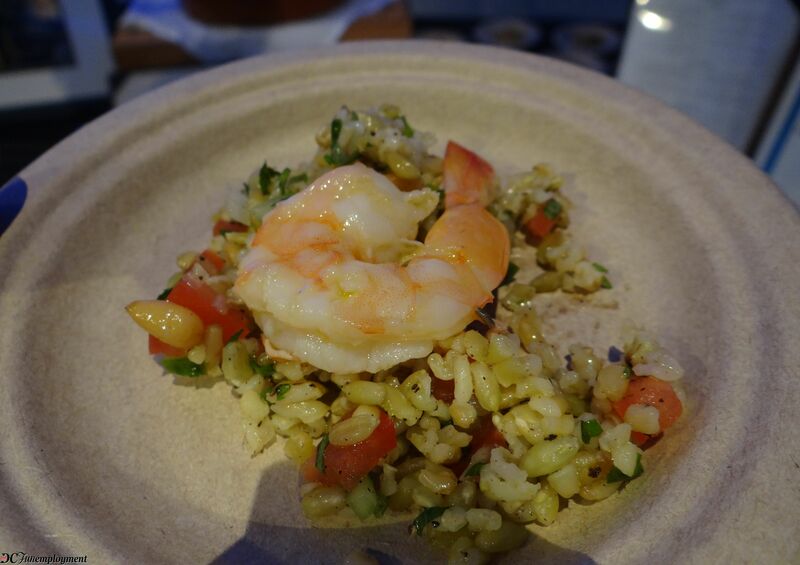 They were delicious and fresh (despite the face this woman is giving me lol #nophotos). 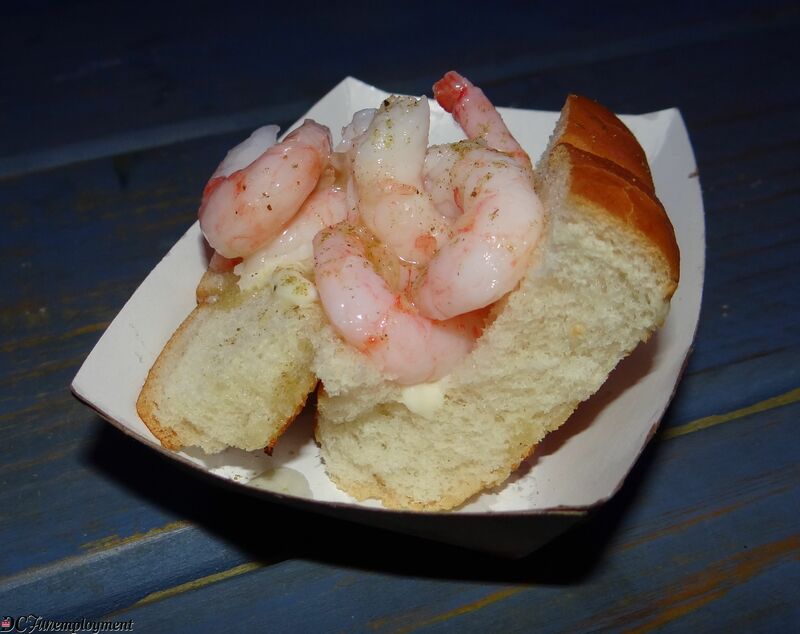 Luke’s was worth the wait for this shrimp roll!! Cashion’s Eat Place gave me this delicious bite… love it when good for you tastes great! 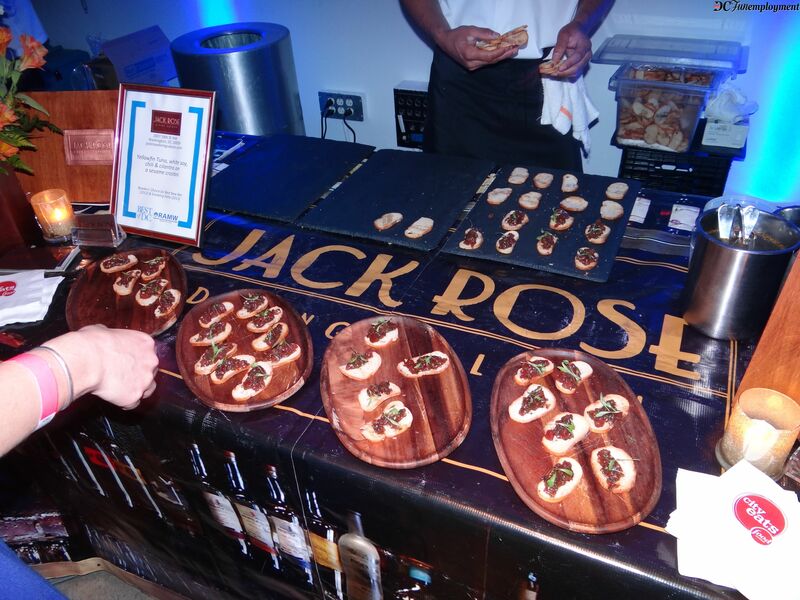 I knew about Jack Rose’s whiskey but I was pleasantly surprised by their delicious food. 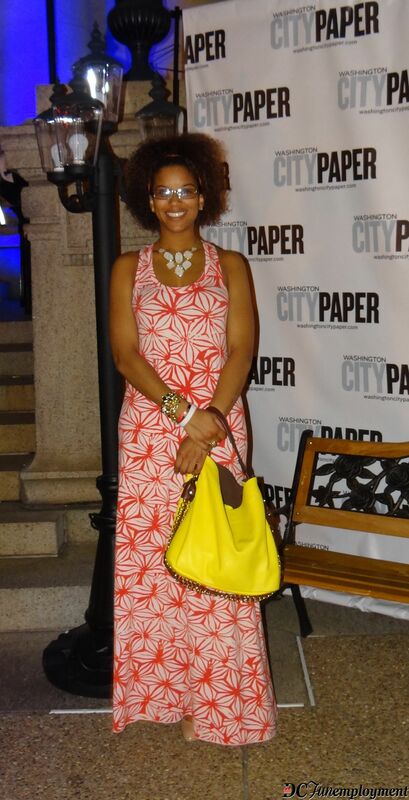 Overall this was a fantastic event and I met a lot of great people there and I definitely have a list of new places to go and check out now (and I’m from here lol so well done City Paper)!! For more pictures visit Facebook. 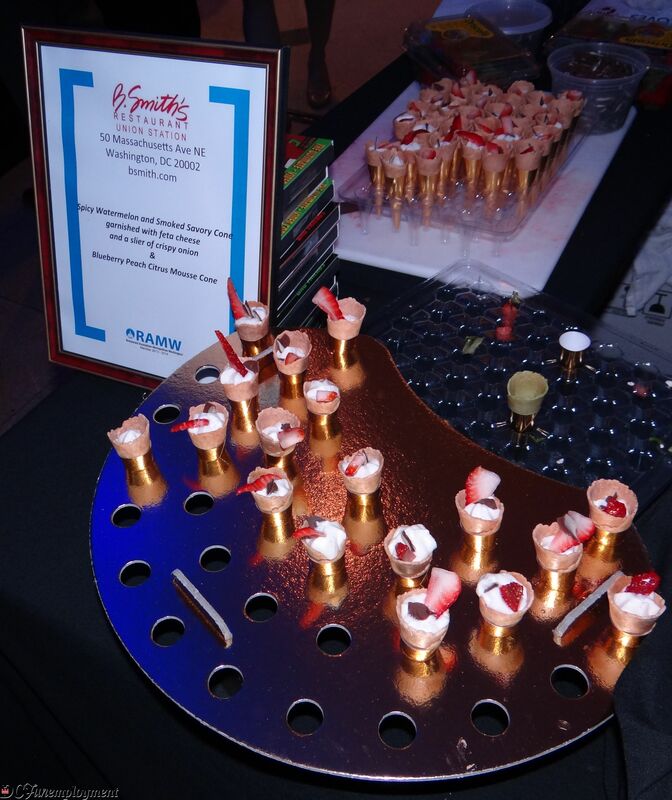 Shout out to the Participating Restaurants, Mixologists & Breweries: Range, Dolcezza Artisanal Gelato, Kapnos, Shake Shack, Teddy & the Bully Bar, Tel’Veh Café & Wine Bar, Hank’s Oyster Bar, Old Angler’s Inn, BLT Steak, Café St. Ex, Masa 14, Rocklands Barbeque, The Carolina Kitchen, Tony & Joe’s, Bar Pilar, I Ricchi, Virtue Feed & Grain, Zengo, Georgia Brown’s, Darlington House, Ping Pong Dim Sum, Fujimar, B. Smith’s, Pearl Dive Oyster Palace, Founding Farmers, Blue 44, Harth, El Centro D.F., Carmine’s, Mari Vanna, Farmers Fishers Bakers, P.J. 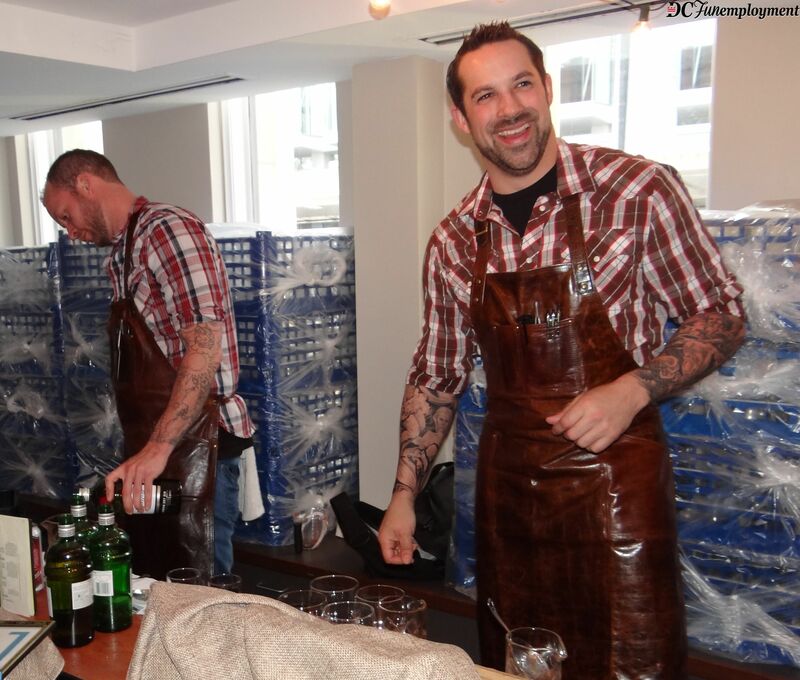 Clarke’s, Del Frisco’s, Bar Dupont, Room 11, DC Brau Brewery, Chocolate City Brewery, Port City Brewery, 3 Stars Brewery, Latis Imports, and many more! 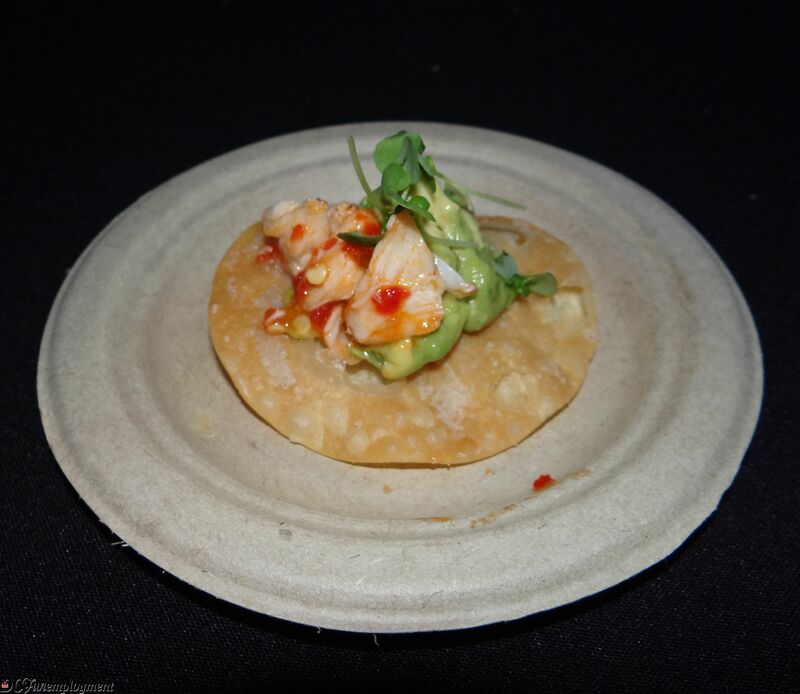 This entry was posted in Food, Fun, Washington, Washington DC and tagged Best of DC, DC, Events, Food, Foodie, Washington City Paper, Washington DC. Bookmark the permalink.